Kimberley Margarita, aka "colour creep", is known for her bold abstract makeup designs. She uses her face as a canvas for colourful and other worldly creations. 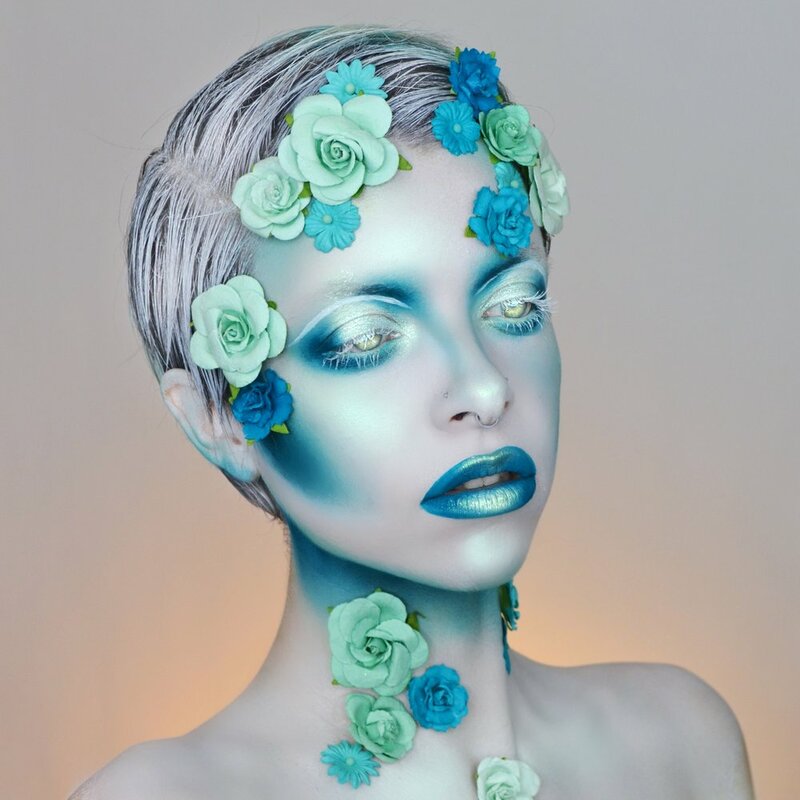 A makeup artist from Vancouver Island and a JCI graduate, she showcases her work on Instagram and YouTube where she inspires people from around the world to get creative with makeup. Her easy to follow tutorials make complex designs approachable and fun. Kimberley is inspired by makeup because it gives her the ability to transform into anything she imagines.